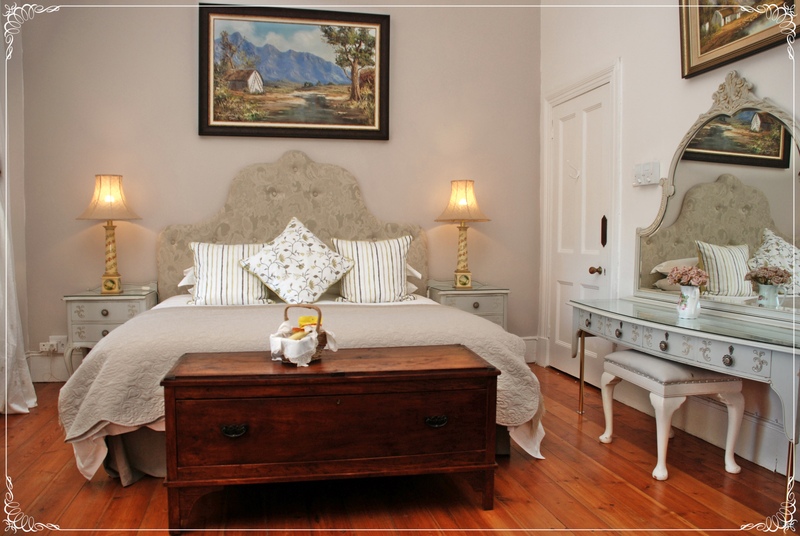 Experience true South African hospitality, exceptional personal service and the charm and ambience of yesteryear at Braeside. 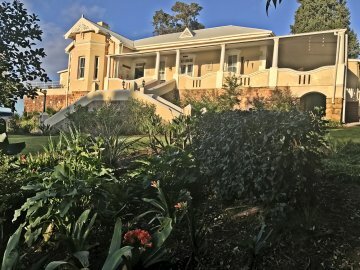 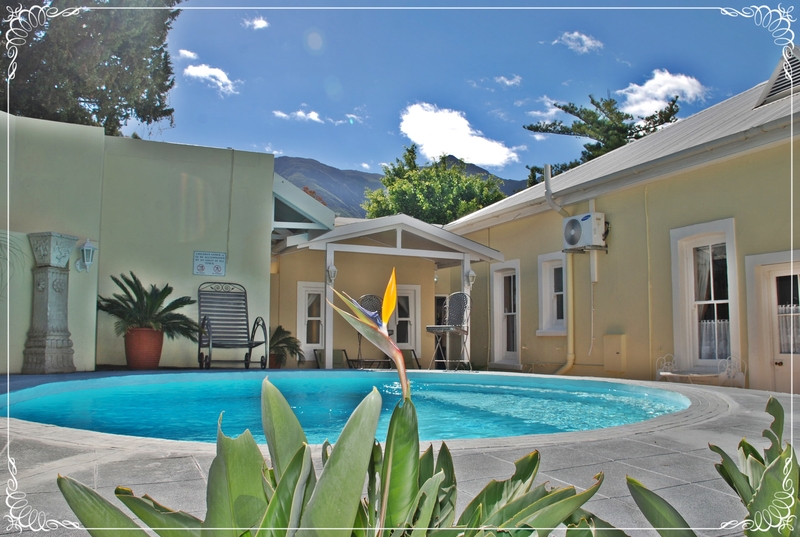 This beautiful Cape Edwardian guesthouse is situated in a peaceful area of the historic picturesque town of Swellendam. 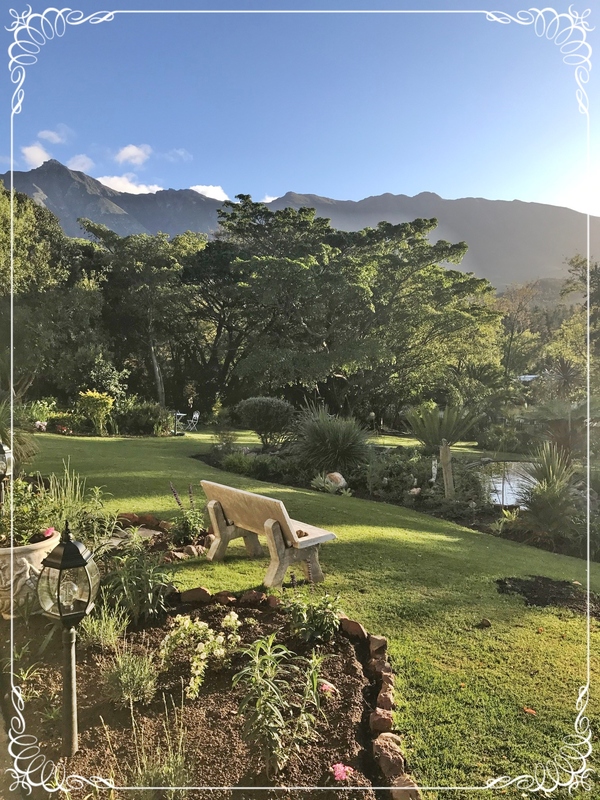 It is a tranquil oasis set in a beautiful garden with abundant birdlife, koi ponds and breathtaking views of the Langeberg Mountains and Marloth Nature reserve. 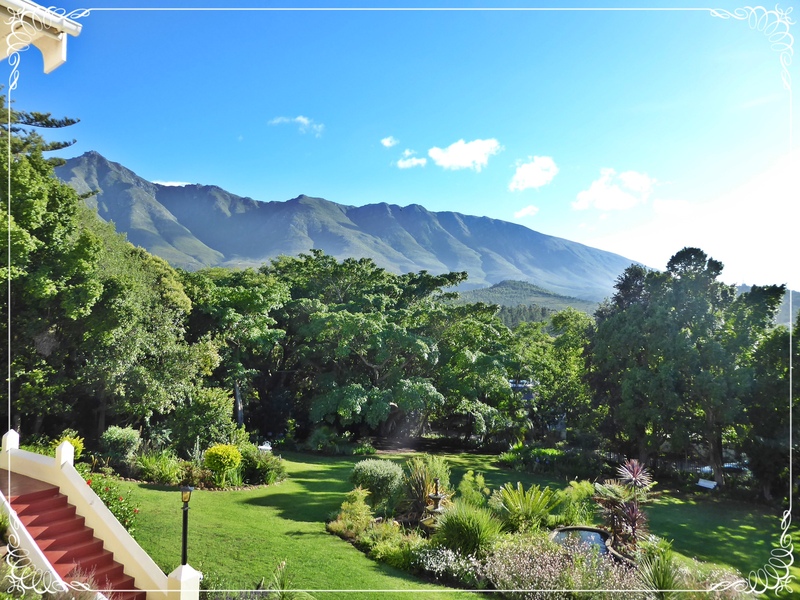 The majestic mountains invite walking the trails, spotting small game, birds and wild flowers. 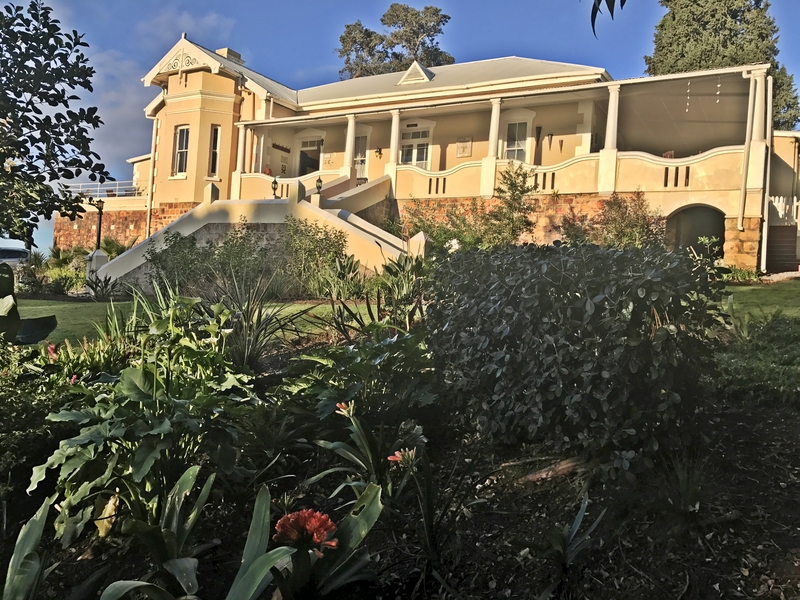 Although a refined haven of serenity, Braeside is in walking distance of tourist attractions, historical buildings and restaurants. 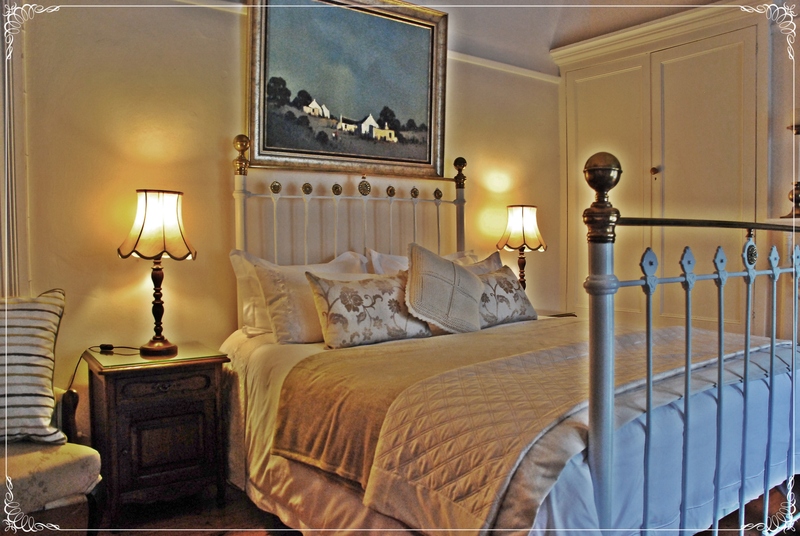 Braeside offers five full-facility guest rooms, decorated in differing traditional styles, all with en-suite bathrooms. 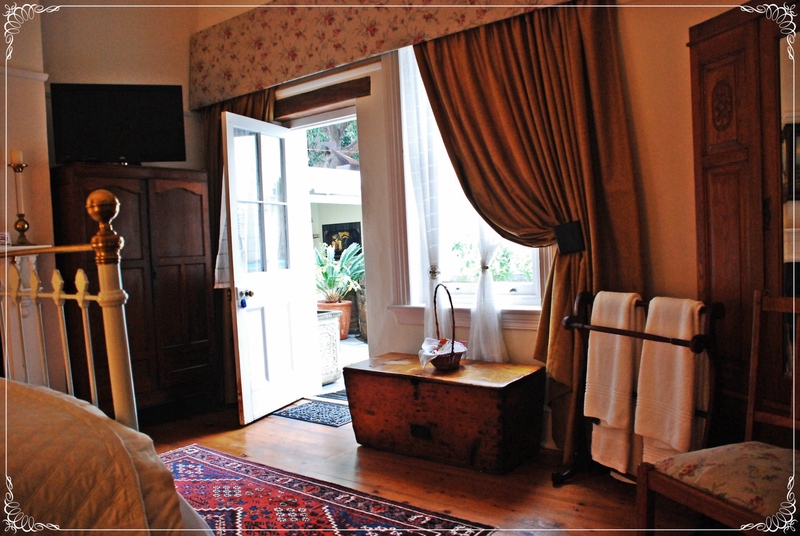 Rooms have pure cotton linen, satellite television, fridges and tea trays. 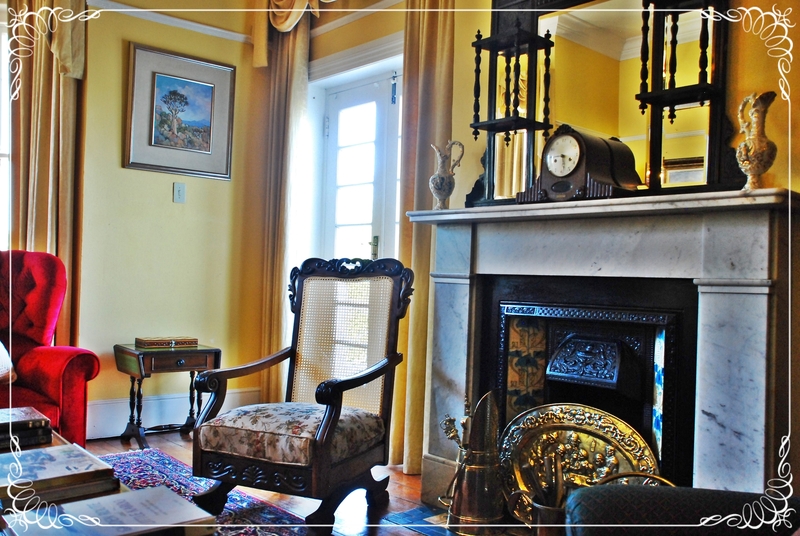 Relax in our luxurious lounge, decorated with antiques and art works. 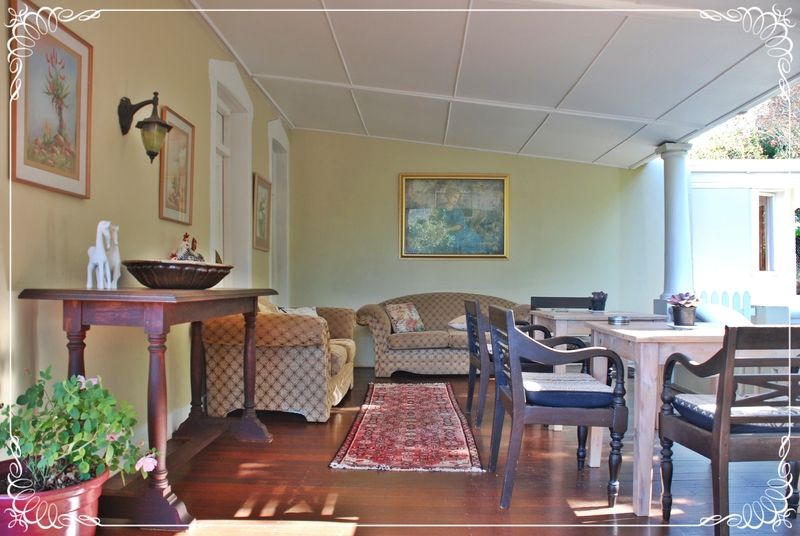 In summer, cool down in the refreshing swimming pool or just inhale the invigorating country air. 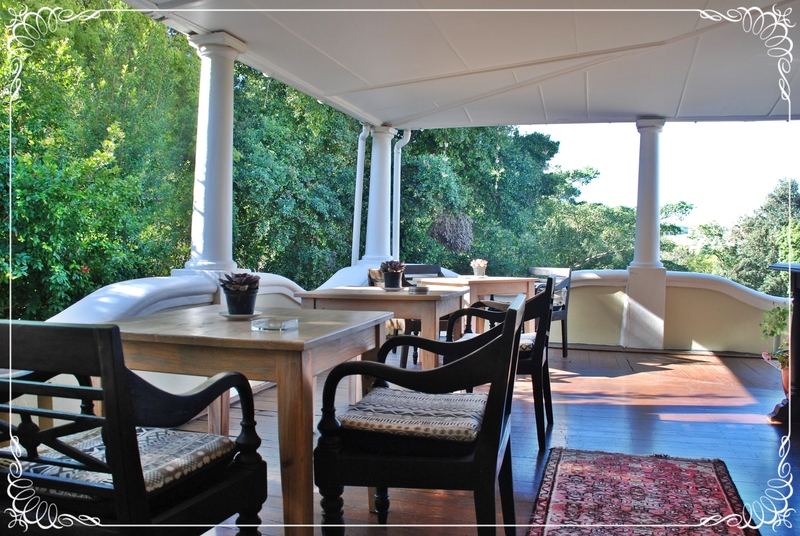 Braeside has earned a worldwide reputation for its sumptuous breakfast.